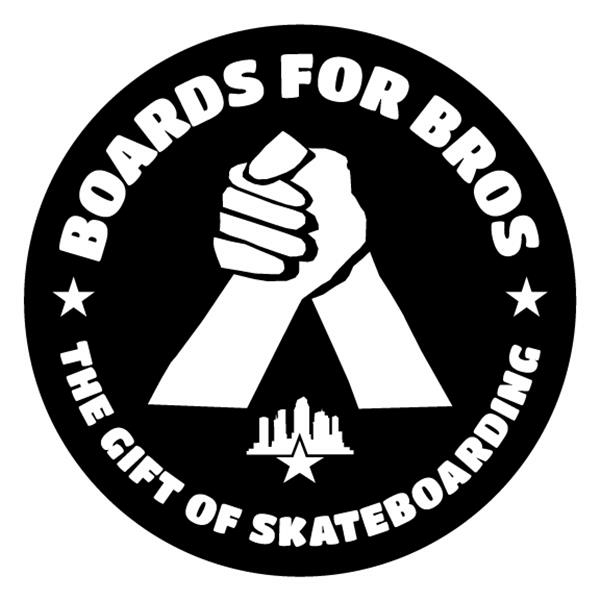 Description: Boards For Bros is a group of skateboarders working together to collect and refurbish skateboards so they can be redistributed back into the community for children who cannot afford their own. 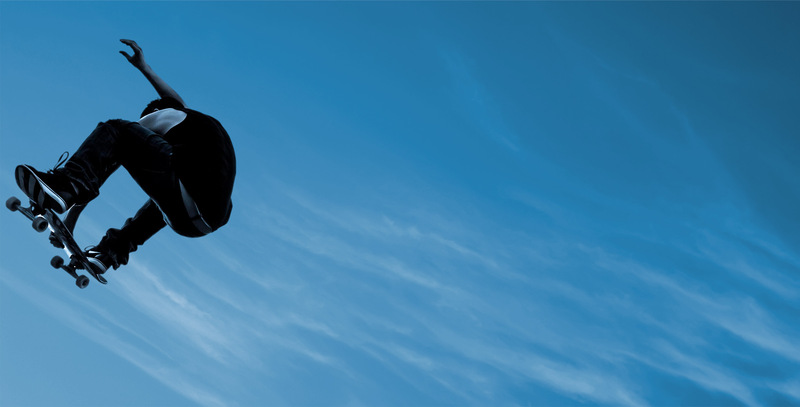 Foundation info: Gained official non-profit status in 2014. Wanna become a local admin for Boards for Bros?